The sweetest little yellow dress. 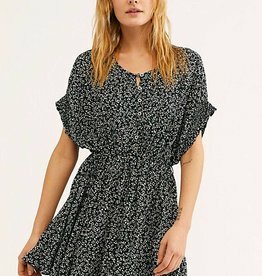 Partially lined strapless fit and flare style mini dress featuring an upper overlay and structured fabric. A classic denim mini dress with a twist; ruffle hems. Ginia delivers contemporary romance and femininity in this floral mini dress constructed with a fluttering bib top and lined skirt with wing ruffles. 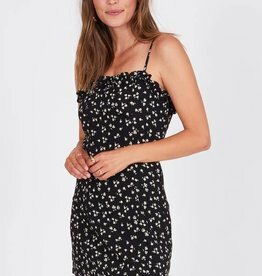 In a ditsy floral print, this dress is featured in a mini length. 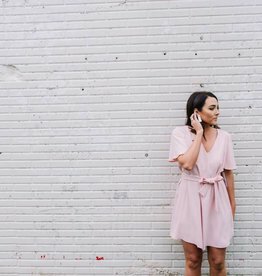 Sweet just like the Daiquiri, the Daiquiri Mini Dress features a baby doll silhouette with a bow tied back and asymmetrical print of both vertical and horizontal stripes for the tiniest hint of visual illusion. Just perfect for your special night out! 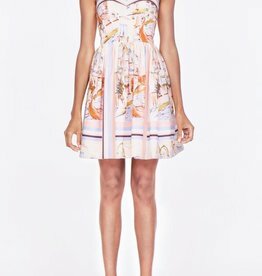 The Keepsake Daybreak Mini Dress features a lovely flutter detail. An important dress for the most imporant meal of the week. 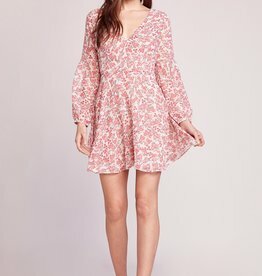 The Sunday Brunch is a floral rose print chiffon dress with long sleeves and a v-neckline.